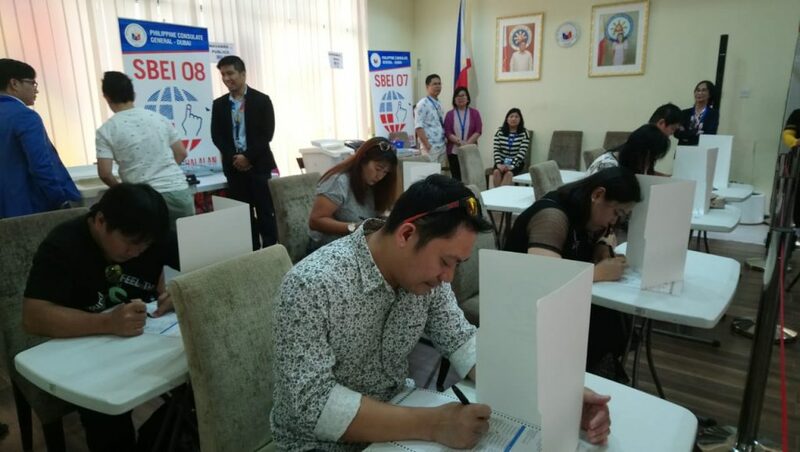 DUBAI: Registered overseas Filipino voters start trooping to the Philippine Embassy and Consulate on April 13 as they cast their votes in the Philippines’ midterm election where 12 Senate seats and one in the lower house are at stake. 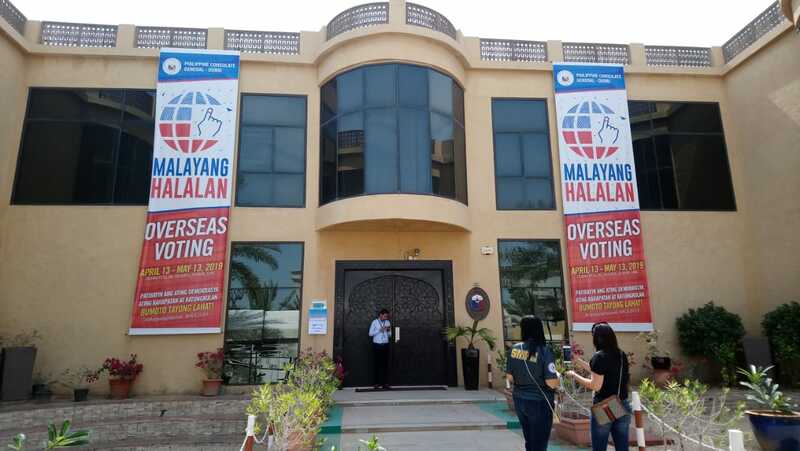 This as Ambassador Hjayceelyn Quintana and Consul General Paul Raymund Cortes urged the overseas Filipino electorate in the UAE to exercise their right to vote for the future of the nation. 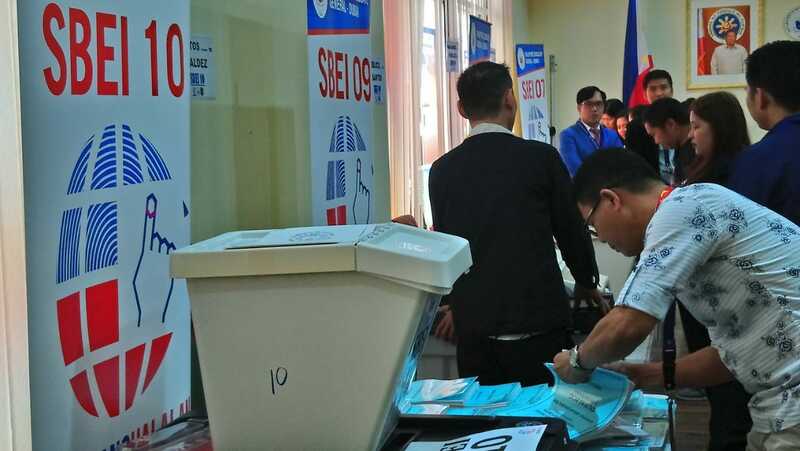 Voter turn out in the first day seemed promising as voters queued in as the stations opened at 8am to cast their ballots. 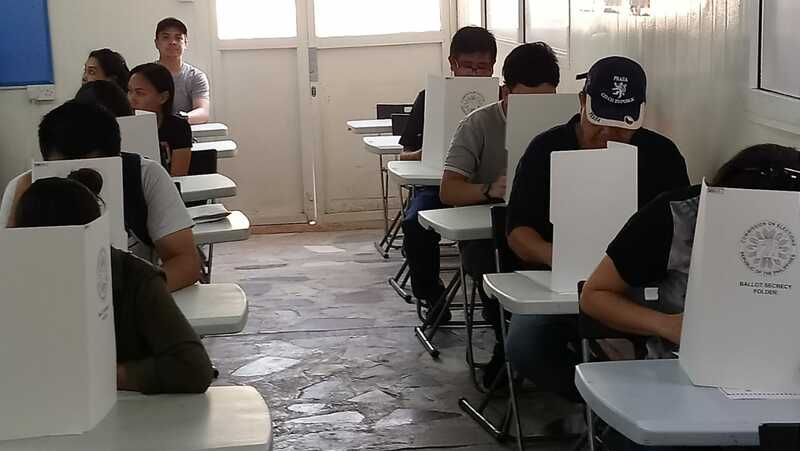 A high voter turnout is anticipated, noting the 85% increase in the number of voters, officials said.